Where a pension lump sum is taken, it is possible that too much tax may have been paid. Where this is the case, a refund can be claimed. However, the mechanism for claiming the refund will depend on the nature of the lump sum. Normally, you can take 25% of your pension pot as a tax-free lump sum, with any balance taxable at the taxpayer’s marginal rate. Since 6 April 2015, it has been possible to flexibly access pension savings in defined contribution schemes on reaching age 55. Flexible access is not available in respect of defined benefit schemes. Where the pension is worth not more than £10,000, it is usually possible to take the pension in one go as a `small pot’ lump sum. A person can take up to three small pots from different personal pensions and unlimited small pots from different workplace pensions. Where a small pension pot lump sum is taken, 25% is tax-fee. Since April 2015, only defined benefit schemes have been able to make trivial commutation payments – a payment as a lump sum where the value of the pension pot is less than £30,000. Small pension pot lump sums can be taken separately from any trivial commutation payment. While the first 25% of the pension lump sum is tax free, the remainder is taxable at the taxpayer’s marginal rate. Tax is deducted under PAYE on the pension payment, but often the code used is a basic rate (BR) code or an emergency code, and does not take account of the personal allowance or other income received. Consequently, the tax deducted may not match the amount actually due. Where the lump sum is from a defined contribution scheme, form P50Z should be used if the pension pot has been used up but the taxpayer has no other income in the tax year. However, if the pension has used the pension pot, but the taxpayer has other income in the tax year, form P53Z should be used. If the lump sum has not used up the pension pot, regular payments are not being taken from the pension and the pension provider cannot refund the overpaid tax, a refund can be claimed on form P55. 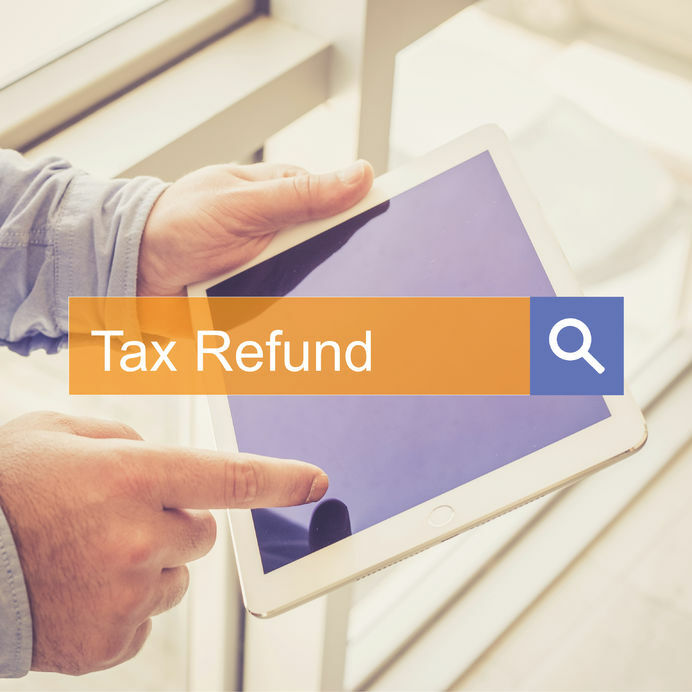 Where the overpayment has arisen in respect of a trivial commutation lump sum, the refund can be claimed via the self-assessment tax return. If the taxpayer does not need to complete a tax return, form P53 can be used instead. Get in touch with Inform if you need further advice on claiming back tax on a small pension lump sum or any other tax related matter. Saving income- do you need to claim back tax?